Himalayan Trekking: Join a group and hike the world's tallest mountains, then visit a remote Nepali villages for a few days. 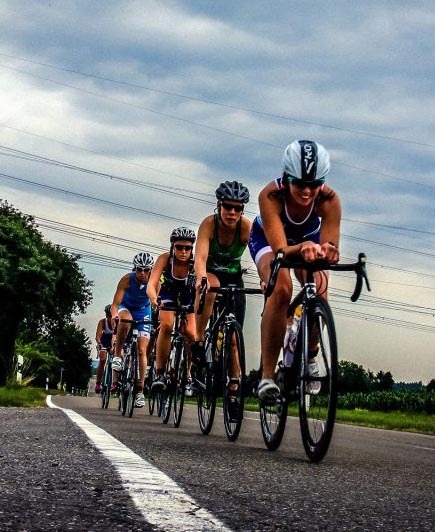 Cycling Tours: Travel with others who share your passion to ride and explore parts of the world, with a support team. Designed for the cycling enthusiast, not a pro. Canoeing in Canada: Float through Quetico Provincial Reserve and the Boundary Waters of Northern MN, fishing, camping and enjoying Creation. 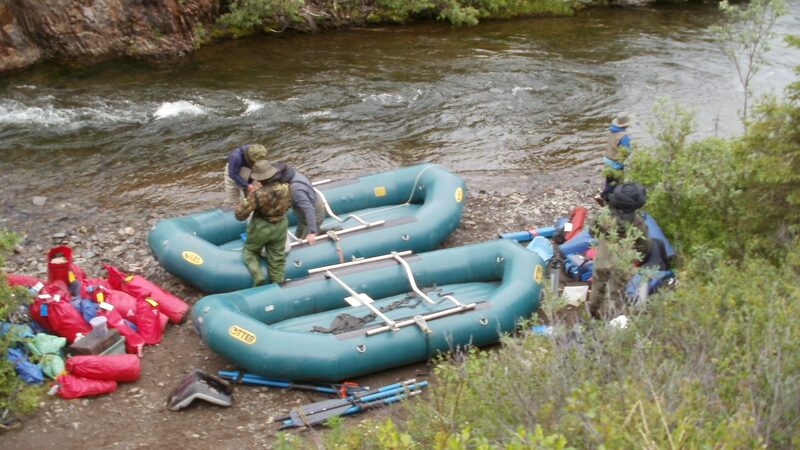 Raft the Rivers of Western Alaska: Float down a remote tributary of the Kuskokwim River, camp, fish and create memories for a lifetime. 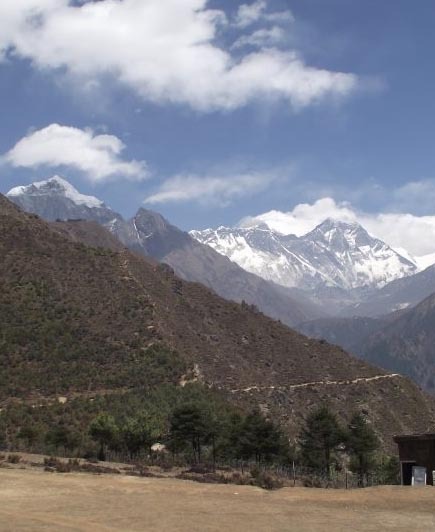 Each year, as part of support to the Nepal Project, Jeff takes a group of up to 14 people on a cultural immersion trek into the Himalaya following by a side trip the Dang Valley to visit rural school construction projects. We start with 2 nights in Kathmandu to acclimate and address jet lag before catching a smaller commuter plane to a remote Himalayan outpost. We then begin a trek that takes us over high mountain passes and through small Nepali villages over the course of 7 to 10 days. On the final day, we fly back to Kathmandu before we depart. For those who stay on, we catch a small plane to the Dang Valley and visit the schools and villages where The Nepal Project has built schools and trained teachers over the years. You will see water projects, biofuel projects and education projects to bring joy to your heart. These trips typically take two weeks. Group cycling, taking advantage of the "draft"
These tours are designed for the cycling enthusiast. We ride between 45 and 90 miles per day, stopping for snacks, lunch and great views before ending the day in a small town hotel, preferably with a pool and beverages. We always have a support vehicle that carries spares of nearly all you need, as well as a place to sit down if the day becomes too much for you. We enlist quality staff with chef and cycling experience to make sure your time is memorable for all the right reasons. We are partnering with bigfatworldtours for these tours. Click here for a link to the 2019 Utah Cycling Tour and click here for the Haute Pyrenees trek in 2020. Jeff and Linda have been to Alaska and Canda on water adventures over 20 times and have lead families, boy scout troops and lifelong friends on trips throughout the Boundary Waters Canoe Area, Quetico Provincial Reserve and river tributaries of the Kuskokwim River basin in Western Alaska. Trips last between 5 and 10 days. Jeff and Linda take care of all of the guiding, fishing instruction, cooking and cleaning. You paddle, watch wildlife, fish and have a good time. Jeff and Linda do the cooking. You paddle, fish and have a good time.